Photo: Mylene d'Auriol Stoessel. 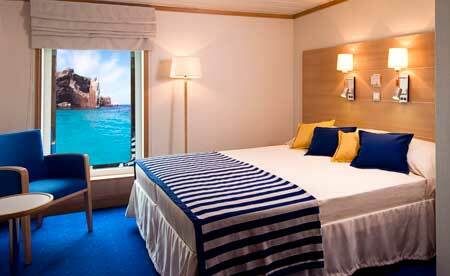 Machu Picchu Tours & Galapagos Cruises. 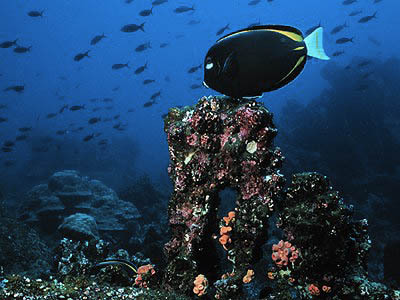 The land and cruise price includes escorted transfers, private excursions with professional guides and chauffeurs on the mainland and semi-private excursions with a certified naturalist on the Galapagos Islands, entrance fees, selected category of accommodations, gourmet cuisine, all land and water transportation, and travel insurance for guests through the age of 59 years (over that age, there is a supplementary fee). All prices are per person based on two people sharing a guest room. For a detailed description of our services, see Opulent Itineraries. Air fares are in addition to the land and cruise price. From its roots in southern Peru to its glory in the imperial city of Cuzco, you will experience the panoramic history of the Inca Empire and of the civilizations that inspired the Incas to greatness. Archaeology, art, architecture, folklore and cuisine compose a cultural adventure to forever cherish. If you prefer, choose the Amazon Rainforest, instead of Lake Titicaca. 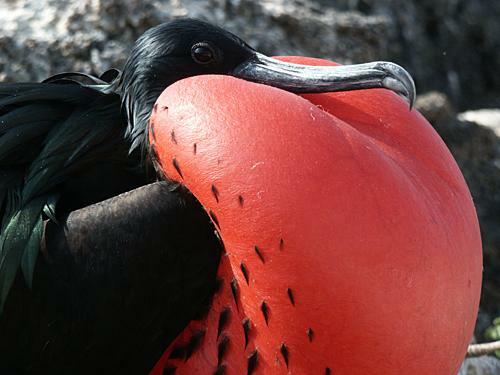 As a prelude to discovering the Empire's archaeological treasures, you will explore one of its greatest ecological treasures on a cruise of the Galapagos Islands. 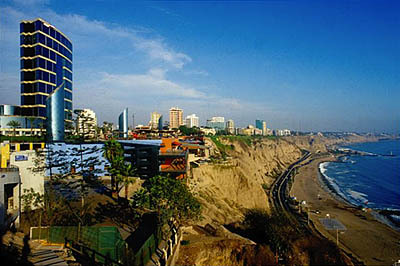 From the Galapagos, fly to Lima, a five-century-old Spanish colonial city and home to the country's major museums. The next morning, enter the historic district's crown jewels. 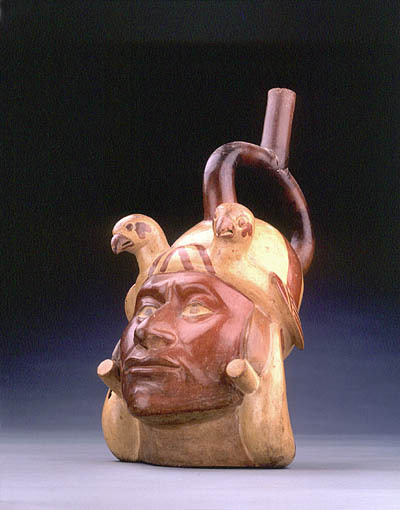 In the afternoon, discover the treasures of the Incas at the Museo Larco. 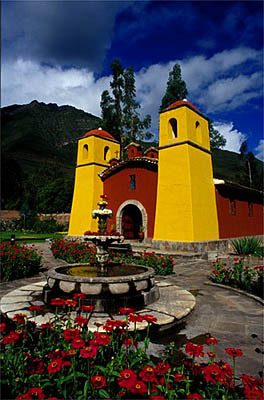 A morning flight into the Andes takes you to Cuzco, the ancient capital, where you will have one day to explore its Inca and colonial monuments, two days in the "Lost City" of Machu Picchu, with a chance to hike a part of the Inca Trail, and two days for the reknowned archaeological sites and native markets of the Sacred Valley of the Incas. 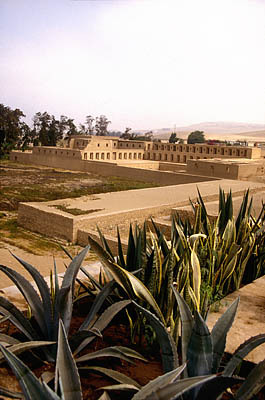 Return to Lima to explore the Pachacamac archaeological site. 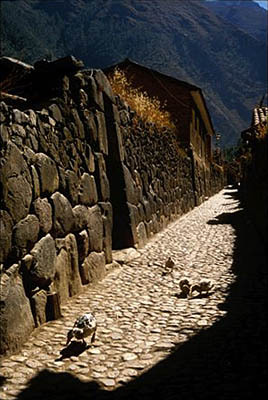 After a lunch of artistic cuisine by chef Rafael Osterling, walk in the artists' quarter of Barranco, have a farewell drink and transfer to the airport for your overnight flight home, completing your tour of the archaeological and ecological treasures of the Inca empire. What Luxury Link has to say about Archaeological & Ecological Treasures. Day 1: Flight to Quito, Ecuador. International arrival in the afternoon or evening, reception and transfer to your hotel. Dine at Zazu. Overnight in the Casa Gangotena. 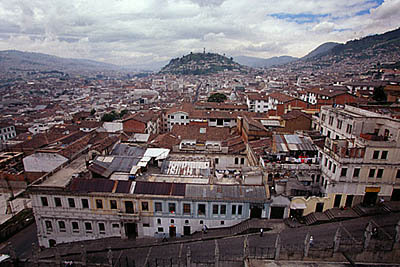 This evening, return to El Panecillo for a panorama of the beautifully illuminated colonial quarter. Though not of colonial vintage, the neo-Gothic La Basílica is the place to see bizarre and fascinating gargoyles. 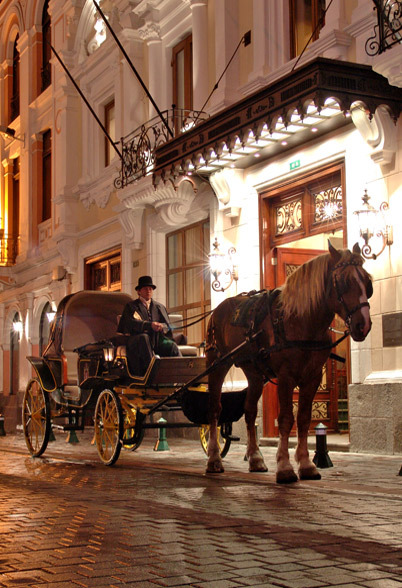 Admire the night view of the Spanish monuments along Calle de las Siete Cruces, on the way to La Plaza de la Independencia, where you will board a horse-drawn carriage for a romantic ride through the narrow streets of Old Quito. Arrive at Theatrum to savor vanguard Mediterranean cuisine. Afterward, return to your hotel. Overnight in the Casa Gangotena. 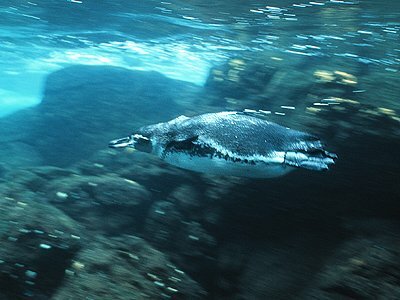 Day 3: Quito - Galapagos Cruise. Transfer to the airport. Flight to the Galapagos. Entrance into the National Park, reception and transfer to your yacht. Afternoon island landing and excursion with a naturalist. Back on board. Guides' briefing on the next day's activities. Overnight on La Pinta. 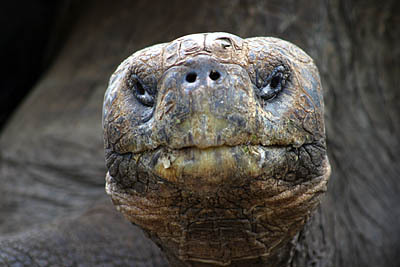 Days 4, 5 & 6: Galapagos Cruise. Morning and afternoon island landings and excursions with a naturalist. Back on board. Guides' briefing on the next day's activities. Overnight on La Pinta. 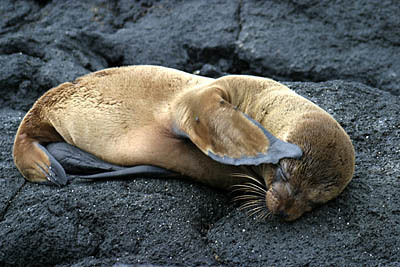 Day 7: Galapagos Cruise - Lima. Morning island landing and excursion with a naturalist. Transfer to the airport. Flight to Guayaquil and connection to Lima. Reception and transfer to your hotel. Dinner at the Mesa 18. Overnight in the Orient-Express Miraflores Park. Day 8: Lima. Morning walking tour in the colonial quarter, visiting the Plaza de Armas and entering La Casa de Aliaga and La Iglesia y Convento de San Francisco. 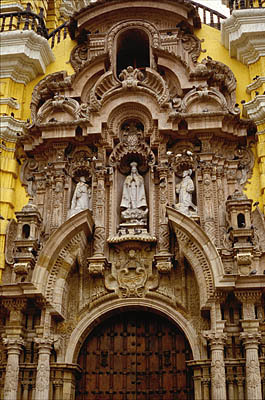 View the exterior of La Iglesia y Convento de Santo Domingo, Lima's oldest convent, and enter La Catedral for a short visit. 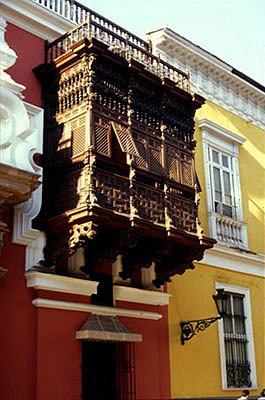 In contrast to the religious structures, the Torre Tagle Palace is the city's best surviving example of secular colonial architecture. Lunch at the Café del Museo. Afternoon at the Museo Larco. Dine at Astrid & Gastón, one of the highest notes in the Peruvian culinary scene. Overnight in the Orient-Express Miraflores Park. 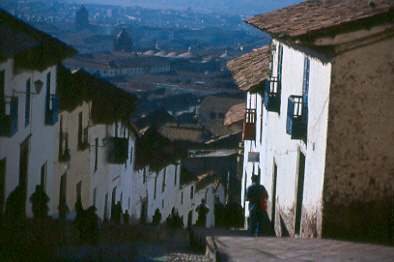 Day 9: Lima - Cuzco - Sacred Valley (Chinchero). Transfer to the airport. Flight to Cuzco. 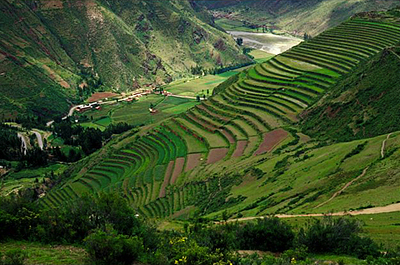 Reception and drive to the Sacred Valley of the Incas. 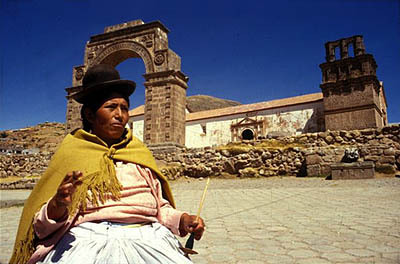 Visit to the Chinchero market and church. Private weaving demonstration. 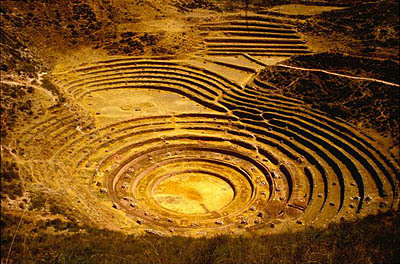 Continue to the Moray archaeological site and the ancient salt pans of Maras. Chef-prepared picnic lunch. If you like, walk down rural paths to the Urubamba River. Arrival at your hotel. 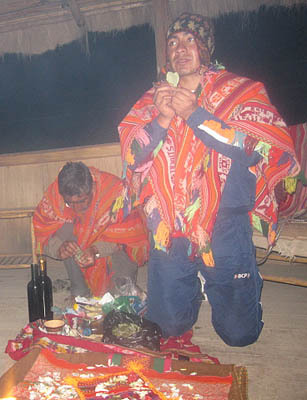 At a nearby hacienda, an honored shaman will conduct an ancient ceremony still observed by the indigenous people of Peru to obtain health, well-being and luck. After this memorable experience, you will return to your hotel. Dinner and overnight in the Orient-Express Rio Sagrado. Day 10: Sacred Valley (Pisaq - Ollantaytambo). After a short visit to the Pisaq market, hike in the Pisaq ruins. Lunch at 3 Keros. Tour of the Ollantaytambo ruins. Dinner and overnight in the Orient-Express Rio Sagrado. Day 11: Sacred Valley - Orient-Express Vistadome - Machu Picchu. Transfer to the train station to meet your guide. Vistadome to Machu Picchu. Transfer to the ruins. Day entrance. Buffet luncheon. Private guided tour in the afternoon. Dinner and overnight in the Orient-Express Sanctuary Lodge. Day 12: Machu Picchu - Orient-Express Vistadome - Cuzco. Entrance into the ruins. Sunrise over Machu Picchu. Morning exploration with your guide or on your own. Lunch in the hotel. Afternoon exploration with your guide or on your own. Transfer to the train station. Vistadome to the Poroy Station, on the outskirts of Cuzco. Reception and transfer to your hotel. Dinner at the Restaurante El Tupay. Overnight in the Orient-Express Monasterio. 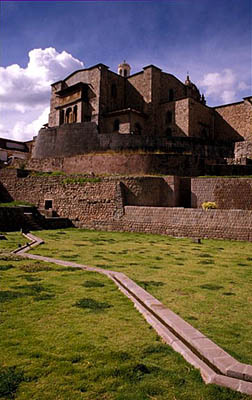 Day 13: Cuzco (Inca Monuments). Morning drive to Awana Kancha, where you will see all four species of South American camelid. 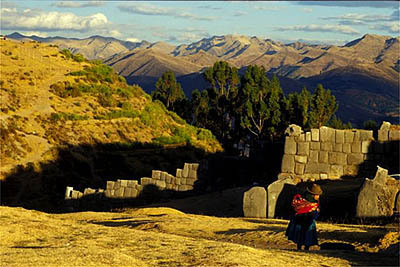 Proceed to the nearby Inca monuments of Tambomachay, Puka Pukara, Qenqo and Saqsaywaman. Lunch at Pacha Papa before a visit to an artisan's workshop and the Church of San Blas. Afternoon walk to Inca monuments in the colonial quarter, including the Stone of Twelve Angles, Huacaypata (now called the Plaza de Armas and dominated by the Spanish colonial Cathedral), the fine Inca walls of Inti Q'ijllo, Ajlla Wasi (House of the Virgins of the Sun) and Qorikancha (Temple of the Sun). 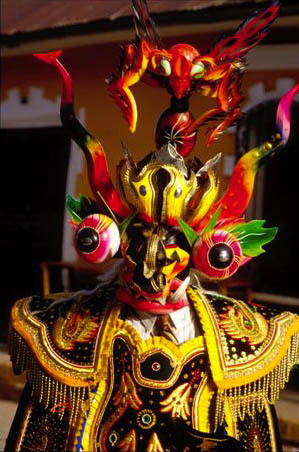 This evening, you will see pre-Inca and Inca art at the Museo de Arte Precolombino, with a dinner of nouvelle Andean cuisine in the courtyard. Overnight in the Orient-Express Monasterio. 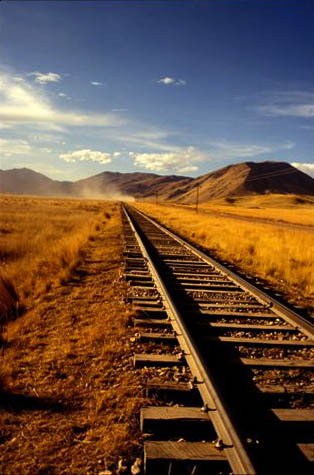 Day 14: Cuzco - Orient-Express Andean Explorer - Puno. Transfer to the train station. First Class service on the Orient-Express Andean Explorer to Puno. Three-course lunch followed by coffee in the observation car. Scenic stop at La Raya, the highest point on the route. Reception and transfer to your hotel. Cocktails, dinner and overnight in the Titilaka. 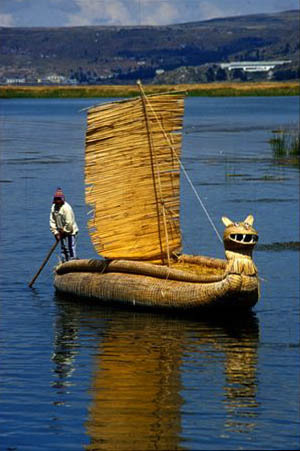 Day 15: Puno (Taquile Island, Sailing & Inka Anatawi). Morning cruise to Taquile Island to see the living culture of the Incas. Ceremonial lunch baked in an adobe oven. 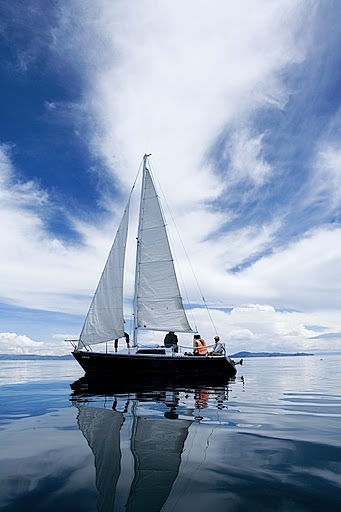 An afternoon excursion on a small sailboat with a skilled sailor will let you experience the splendor and spirit of Lake Titicaca, its islands and the Andes. 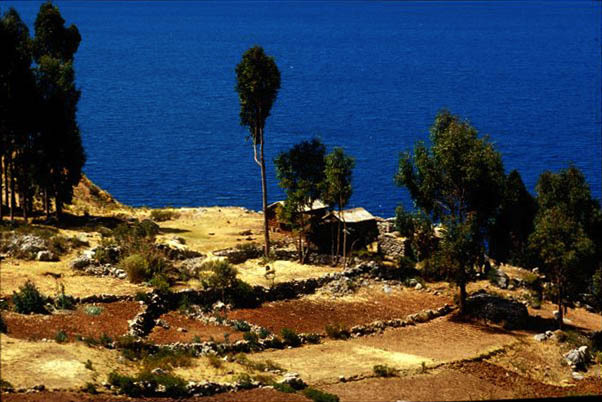 Later, ascend an Inca trail to Inka Anatawi, a millennia-old pilgrimage site with a vast panorama of the lake and nearly all of its islands. Natural rock sculptures enhance the sacred feeling of this sanctuary, which could well be considered the Gothic cathedral of its age. 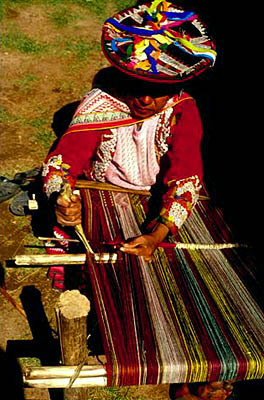 After descending, visit the local community and see colorful textiles made by its weavers. Return to the hotel. Cocktails, dinner and overnight in the Titilaka. 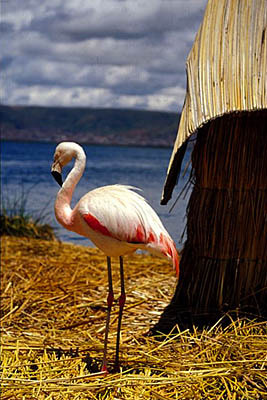 Day 16: Puno (Uros Islands & Sillustani) - Juliaca - Lima. 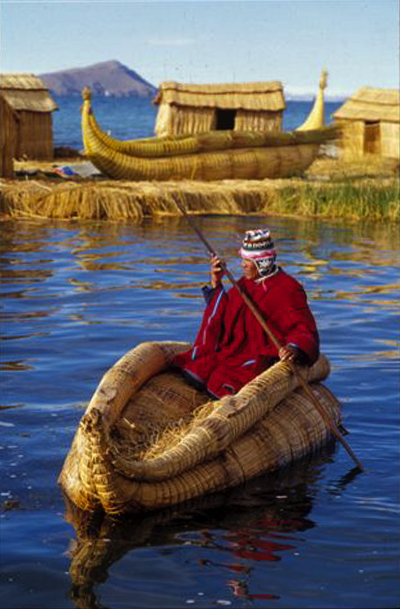 Drive to the Port of Puno for a morning cruise to the floating islands of the Uros. Upon returning to port, begin an overland excursion to Sillustani. Picnic lunch among the ruins. Continue to the Juliaca airport for the Flight to Lima. Arrival, reception and transfer to your hotel. This evening, a dinner of artistic cuisine at Rafael. Overnight in the Orient-Express Miraflores Park. Day 17: Lima. Morning drive to Pachacamac, the most reknowned pre-Inca and Inca pilgrimage site of the coast. Upon returning to Lima, lunch at the extraordinary Huaca Pucllana restaurant, which reinterprets the Peruvian Criollo tradition. 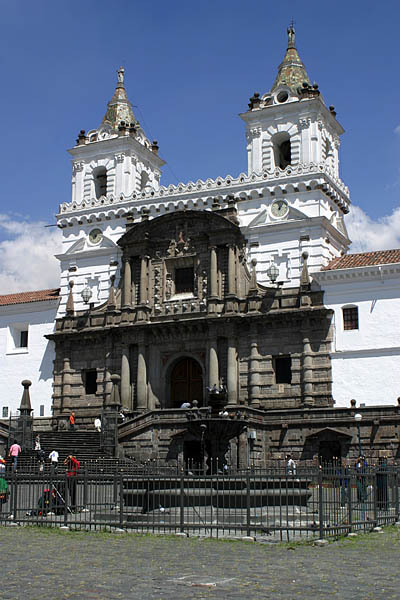 Afterward, continue to Barranco for visits to one of the country's finest crafts shops, the Museo de Arte Colonial Pedro de Osma, La Puente de los Suspiros and La Iglesia de La Ermita. After arrival back at the hotel, have a farewell drink, order from room service or just rest before the transfer to the airport for your Overnight Flight Home. Relax in the VIP Club while awaiting departure and enjoy a buffet of light fare and beverages, including Peru's famous pisco sour. Day Room in the Orient-Express Miraflores Park. Day 18: Lima - Home. Flight and arrival home. Photo: David Bate. 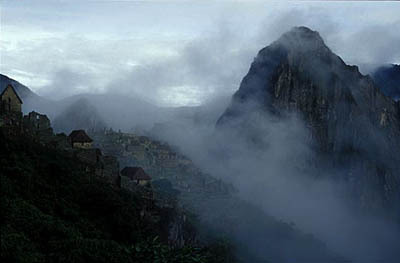 Machu Picchu Tours & Galapagos Cruises. Photo: Dan Heller. 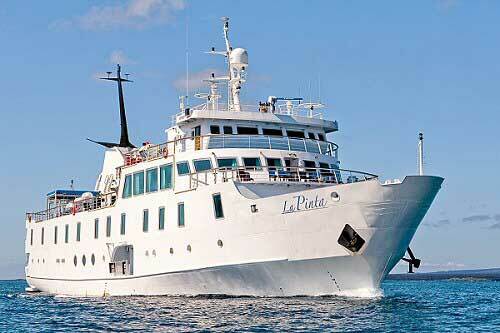 Machu Picchu Tours & Galapagos Cruises. Photo: Erythren. 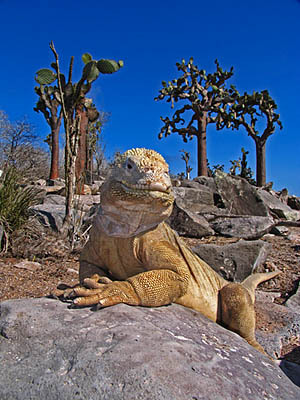 Machu Picchu Tours & Galapagos Cruises. Photo: Hotel Plaza Grande. Machu Picchu Tours & Galapagos Cruises. Photo: Ron Dahlquist. 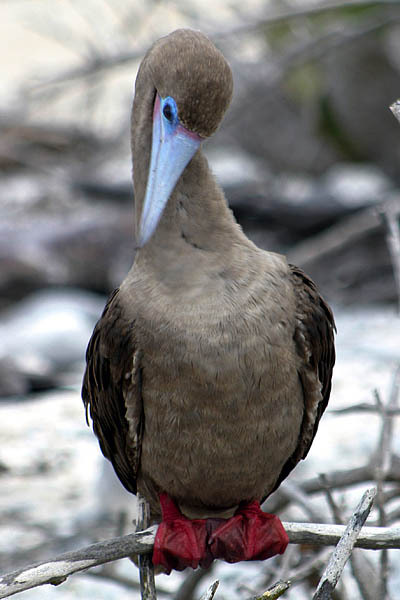 Machu Picchu Tours & Galapagos Cruises. Photo: Marco Robalino. Machu Picchu Tours & Galapagos Cruises. Photo: Bonnie Pelnar. 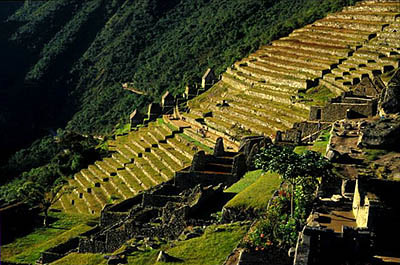 Machu Picchu Tours & Galapagos Cruises. Morning visit to the Charles Darwin Research Station, staffed with international scientists conducting biological research and conservation projects. 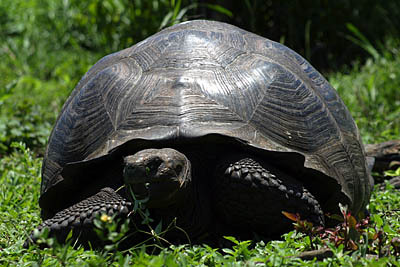 Here, you can admire giant tortoises, part of the program to breed, rear and reintroduce different subspecies of tortoises back into their natural habitat. Surrounding the station is an impressive giant prickly-pear cactus forest with many land birds. Afterward, some free time to walk around the town of Puerto Ayora. Transfer to the Baltra Island airport for the flight to Guayaquil and your connection to Lima. 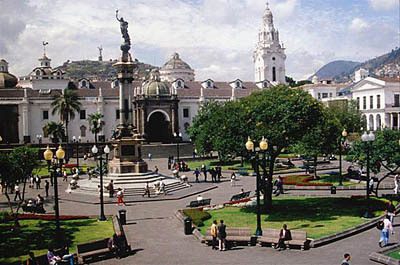 Arrival in the five-century-old colonial city of Lima, "City of the Kings" and the capital of Peru. Reception and escorted transfer to your hotel in the garden district of Miraflores, high above the Pacific Ocean and home to the city's grand 19th century mansions. dinner of vanguard cuisine by resident chef Diego Muñoz at Mesa 18. Overnight in the Orient-Express Miraflores Park. 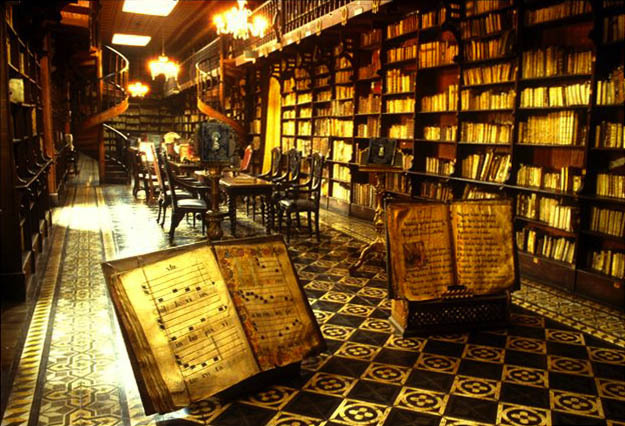 Photo: Museo Larco, Lima, Peru. 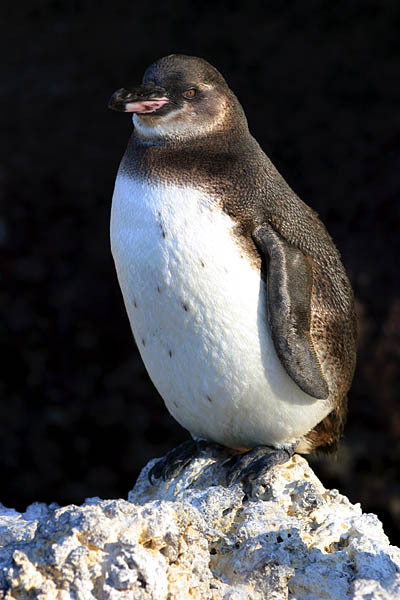 Machu Picchu Tours & Galapagos Cruises. 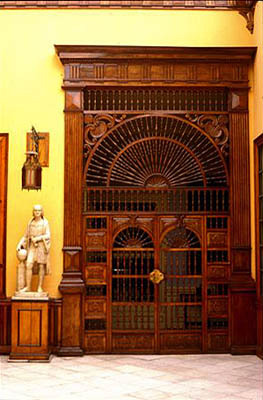 Museo Larco, Lima. Photo: Mylene d'Auriol Stoessel. 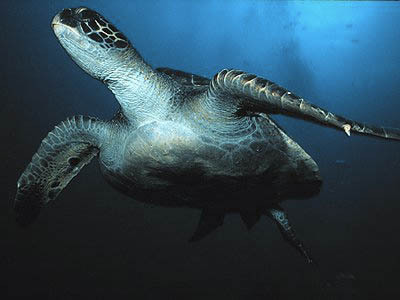 Machu Picchu Tours & Galapagos Cruises. Photo: Kerry Chirinos. Machu Picchu Tours & Galapagos Cruises. Breakfast. This morning, see all four species of South American camelid -- the llama, alpaca, vicuña and guanaco -- at Awana Kancha, a living museum of Andean culture. 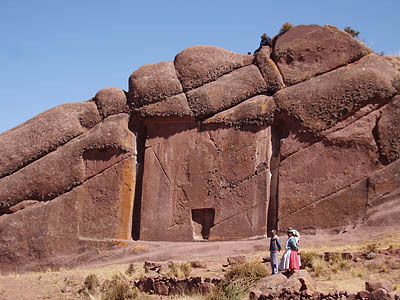 From Awana Kancha, drive to the nearby Inca monuments of Tambomachay, Puka Pukara, Qenqo and Saqsaywaman. 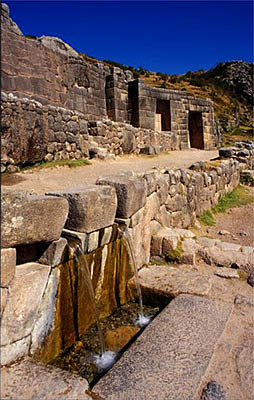 Tambomachay is believed to have been dedicated to the worship of water and its aqueducts are fed by springs all year long. The site includes a liturgical fountain and three terraces with structures made from polyhedral blocks of stone, joined without mortar. The setting is bucolic and the spring water is cold, pure and delicious. Drink from the sacred fountain and make your devotions to one of life's essential elements. 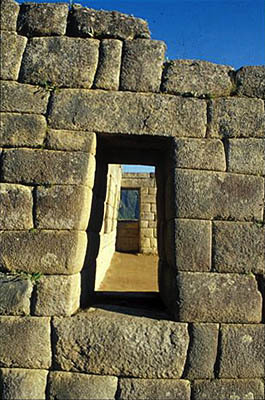 Saqsaywaman was considered a fortress by the Spaniards, since it was a place of defense, weapons and war. 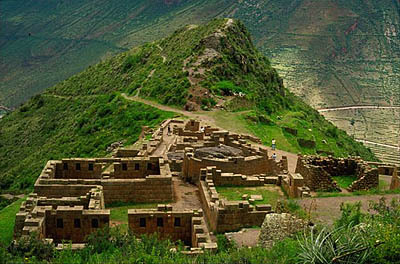 It was considered the House of the Sun by the Incas because, at the same time, it was a place of worship and sacrifice. 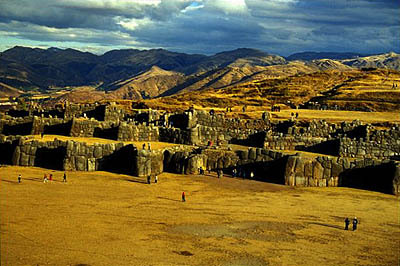 Notably, it was the site of the most important ceremony of the empire, Inti Raymi, the Festival of the Sun. 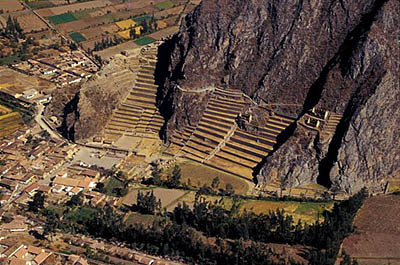 Its name means "Satiated Hawk" and it was built in approximately 77 years (1431-1508), during the reign of Inca Yupanqui and Wayna Qhapaj. It began being destroyed from 1537 until 1561, becoming the base for the building of the Spanish Cathedral, churches and homes. "Neither the bridge of Segovia, nor the buildings built by Hercules or the Romans, are so worthy of being admired, as this" says the Spanish chronicler and soldier Pedro Sancho de la Hoz, who saw Inca Cuzco intact, along with Pizarro in 1533. Photo: Walter H. Wust. Machu Picchu Tours & Galapagos Cruises. 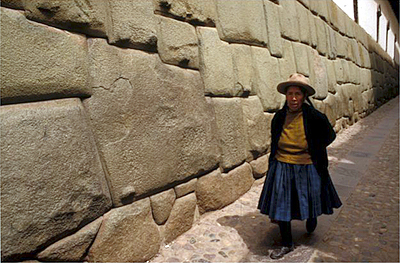 Afternoon walking tour in the imperial city of the Incas to their ancient monuments, including the Stone of Twelve Angles, Huacaypata (Leisure Square -- now called the Plaza de Armas and dominated by the Spanish colonial Cathedral). 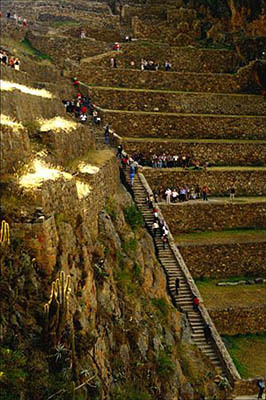 the fine Inca walls of Inti Q'ijllo, the Ajlla Wasi (the House of the Virgins of the Sun) and Qorikancha (the Temple of the Sun). 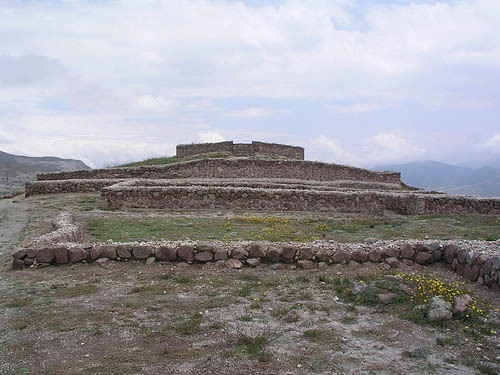 All of these constructions date from the era of 1440 A.D., when Inca Pachakuteq, desiring a capital befitting his great empire, pulled down the adobe city and rebuilt Cuzco in stone. 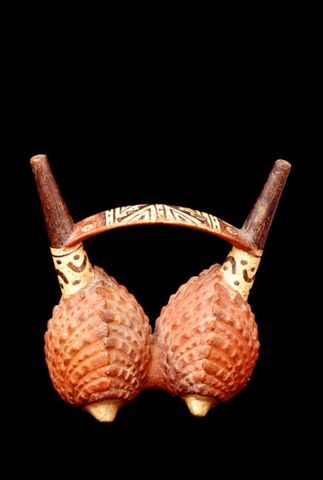 Return to your hotel.This evening, at the Museo de Arte Precolombino, you will see 450 pre-Inca and Inca masterpieces dating from 1250 B.C. to 1532 A.D. Afterward, dinner of nouvelle Andean cuisine by Manuel Cordova at the Map Café, in the museum's courtyard. Overnight in the Orient-Express Monasterio. 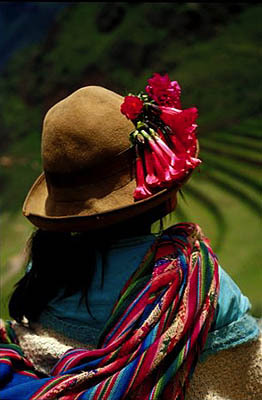 Photo: The Andean Experience Co. Machu Picchu Tours & Galapagos Cruises. Photo: Edwin Harkness Spina. 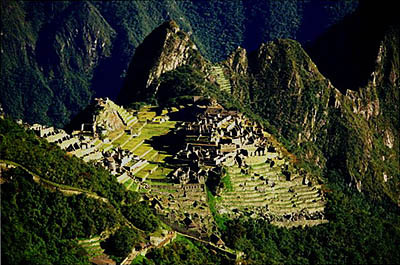 Machu Picchu Tours & Galapagos Cruises. © 2013 Inka's Empire Corporation, Machu Picchu Tours & Galapagos Cruises. All rights reserved.